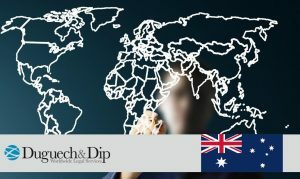 Since the end of last year the Australian Government has launched a new measure that reduces the time that foreign workers with a 457 visa can be in the country once the employment contract ends. Previously, foreigners could stay up to 90 days after their employment came to an end, however, now the new policy states that their stay in the country must not exceed 60 days from the termination of their employment. 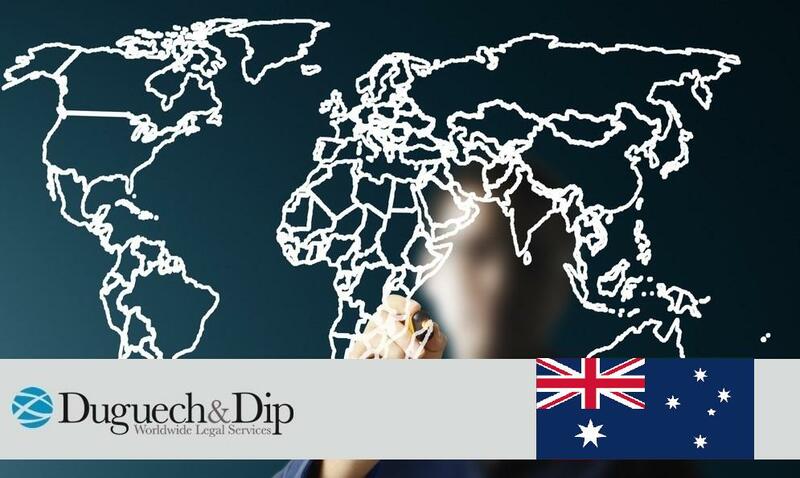 To obtain the 457 visa the foreign citizen needs to have the sponsorship of a company in Australia. In addition, he / she must fulfill a position established in the SOL (Skilled Occupation List) issued by the Australian government and must have a minimum score of 5 in the IELTS test or its equivalent in another English test. If the applicant meets the requirements, they can be granted with a visa for up to 4 years. This visa allows the applicant’s immediate family to be included and have a legal minimum wage. However, one of the restrictions is that the applicant can only work for the company that sponsors them.